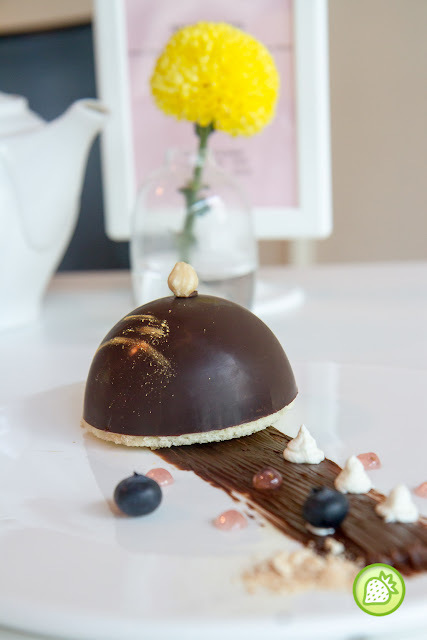 Butterfly Dessert Cafe is located in one of the streets in Sri Petaling bringing you good and delicious French Pasteries. It took me a while to search for the restaurant but it is easy to find them now. Spot for Ten Years Restaurant, and they are just beside it ( just above Si Chuan Steamboat & Grill Fish). The cafe is located at the first floor and don’t worry they have a lift to go up. This is one of my favourites which it brings me with the good combination. Being a fans of passion fruit, I would say I would not miss this. Enjoy the Smooth passionfruit concoction paired with their homemade coconut ice cream served with the nutty crumbs and meringue cookies. Chocolate lover would definitely falling in love with this. The delicious chocolate delights which will definitely pamper you till the fullest where the chocolate comes with the hidden treasure underneath the shell. 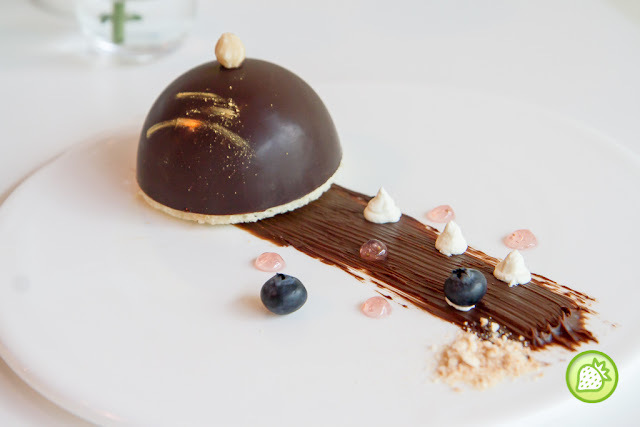 Combination of layers of banana slices, creamy caramel together with the minidome in the middle which is filled with the dark chocolate ganache. The taste is perfect match and it is just something surprise me the most! Nothing beats this. Beautiful presented in a cup with layered of yellow and white. I am just thinking about the colors as it is not those super bright yellow as I expect. Served in the glass, the Orange Mango Trifle is simply good and delicious. Dig them up and you can taste the sweet fresh mango cubes in between. The taste is not too sweet and the taste comes from the fresh ingredients. Addictively delicious.